Today I thought I would share with you TWO fun little Halloween ideas. They go hand in hand, but can be used together or in two different ways. 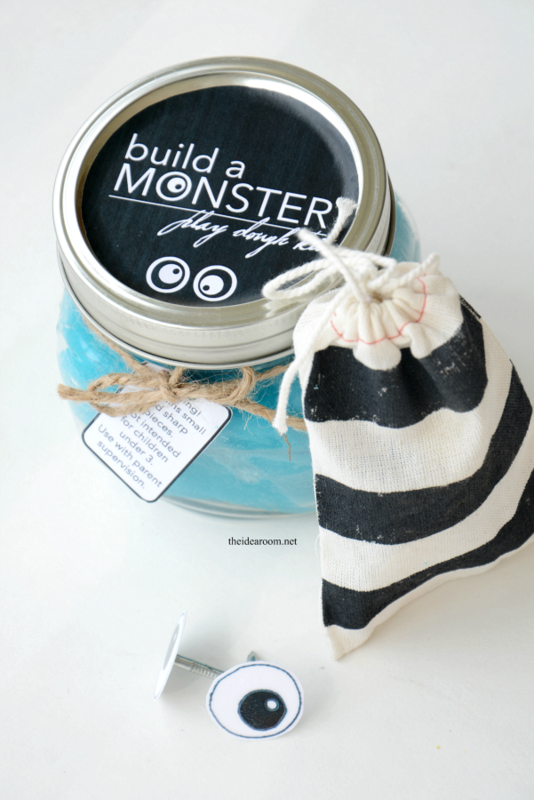 I created a Build A Monster Game that can also be used as a Halloween Gift. Do you remember playing with Mr. Potato Head when you were a kid? I LOVED that toy! 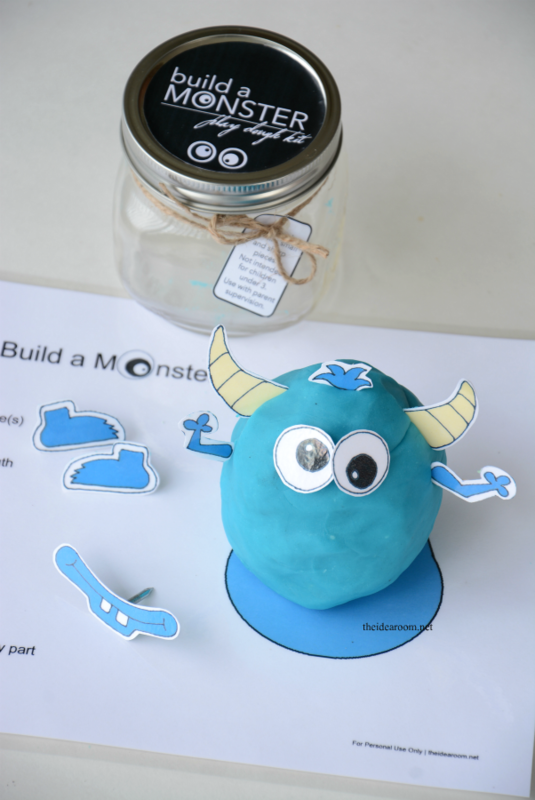 This is a fun little twist on that idea, but instead of building a potato….we are building Monsters out of Play Dough and some Monster Body Parts! How fun is that?! 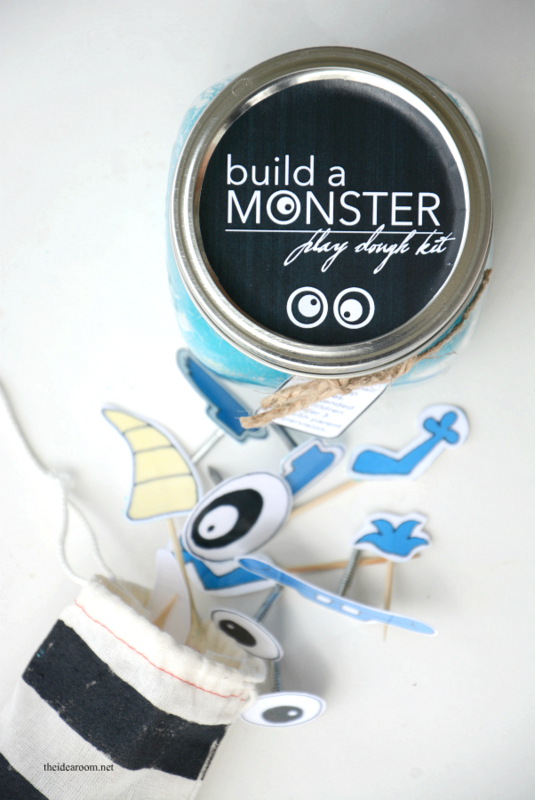 Give the Build a Monster Play Dough Gift Kit to your grandkids, kids or neighbors! 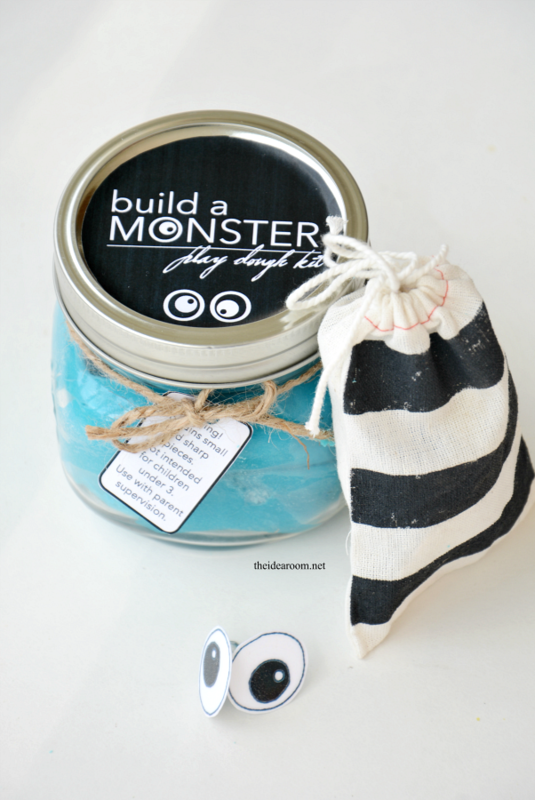 It’s a fun non-candy Halloween Gift idea! 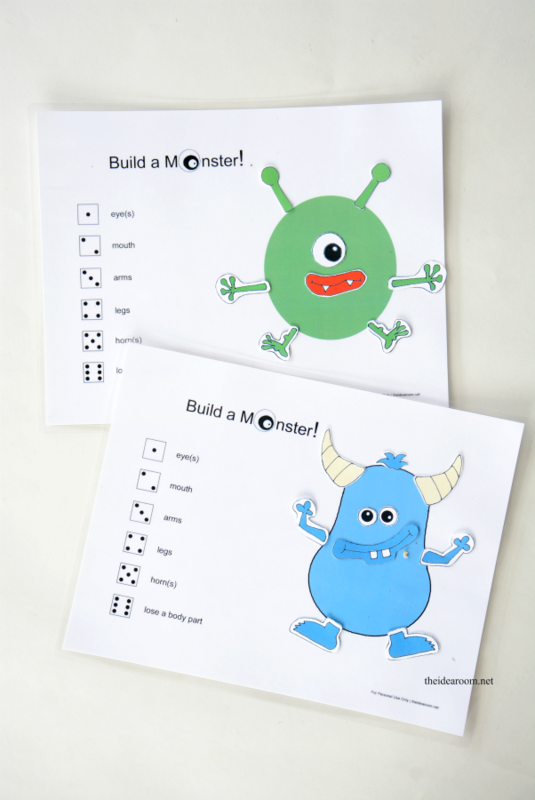 AND…you can also use these same printables to create a fun Build a Monster Game. This game would be perfect to play at a Classroom Halloween Party or a Halloween Party at your home…or just play it with the kids on a regular day! I made it so that you could play it with or without the play dough. 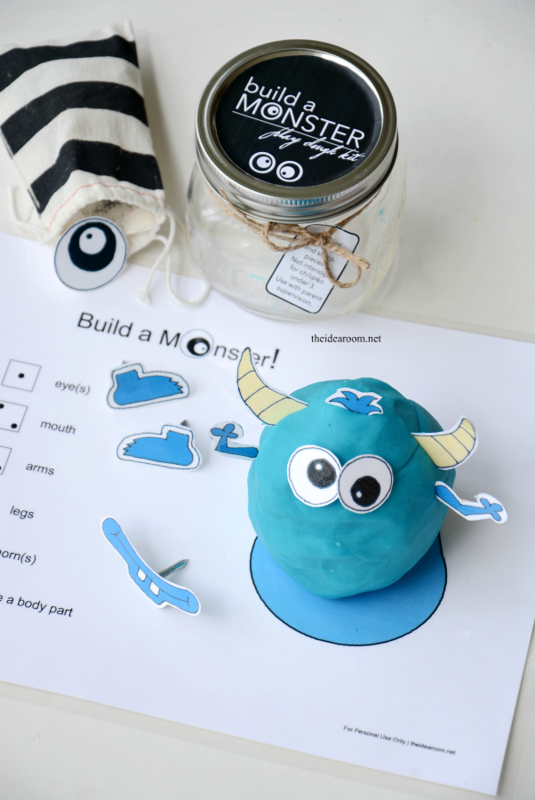 The play dough makes it a little more fun and creative for little and big kids when they are building their monsters! 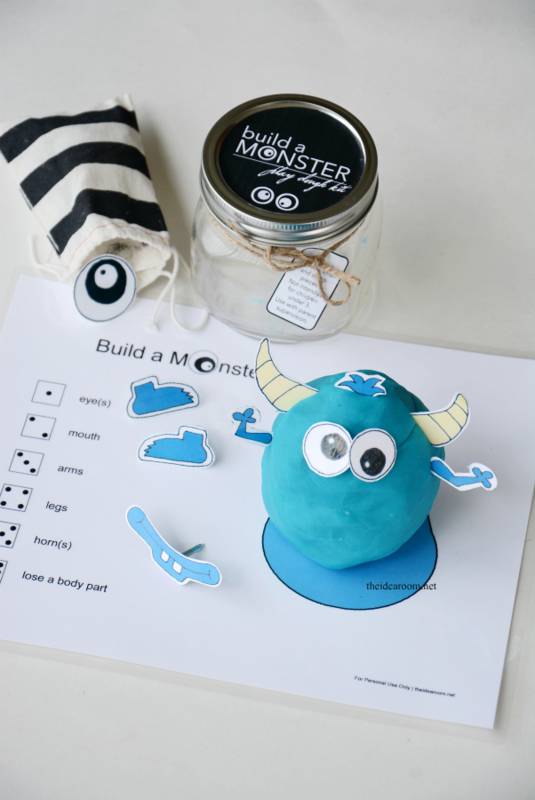 If you don’t have play dough or don’t want to make any, you can simply use the Monster Body Parts to build a monster right on the printable game cards. So…here is what you will need to create either or both ideas. *As always, these printables are provided to you free and are for your personal use only. Please do not repost, share or sell these on your sites and etsy shops. Thank You! 2. Laminate the Body Parts Sheet and the Game Cards (optional but good idea if you plan on using it a lot). 3. Cut out the body parts. Craft everything up and give it away as a gift or play the game together for some family fun time. Just be careful if you are playing with young kids. 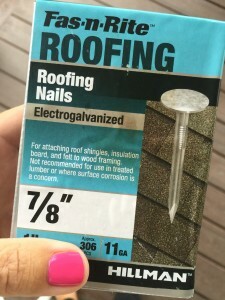 Be sure to supervise them at all times if they will be handling the small pieces and sharp tacks etc. Need a recipe to make the BEST Homemade Play Dough Recipe ever? I have shared this recipe on The Idea Room several times in the past. But I will share it here again so that everything you need for this project is right here! Seriously though…the play dough is so soft, smooth and smells delicious! Mix flour, salt, cream of tartar and Kool-Aid in a medium pot. Stir over medium heat 3 to 5 minutes. When mixture forms a ball in pot, remove. Play and explore with this fragrant, brightly colored dough as you would any play dough. Put in a plastic bag and refrigerate to store. This game is pretty easy. Each player rolls one dice on their turn. The number of the dice corresponds with a body part. Everyone takes turns until someone has completed their monster. The first person to build their monster wins the game. If someone rolls a 6 on the dye, they will need to remove one monster body part of their choice. This will complete their turn and the next player will go. 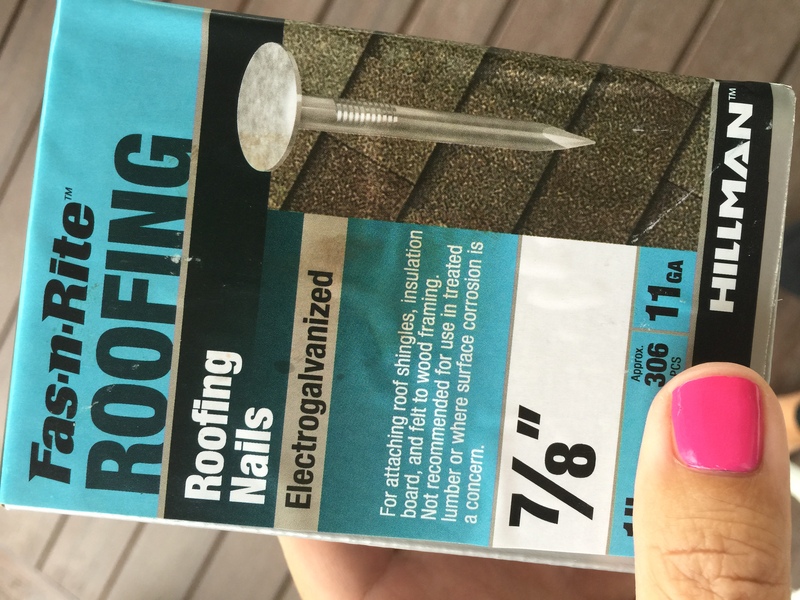 How do I get the labels to print or download? I didn’t have any problems with the rest of the parts. This is such a cute project! Thank you! I seriously love this!! Thanks so much for sharing. I’m going to do this at our Kindergarten class Halloween party. 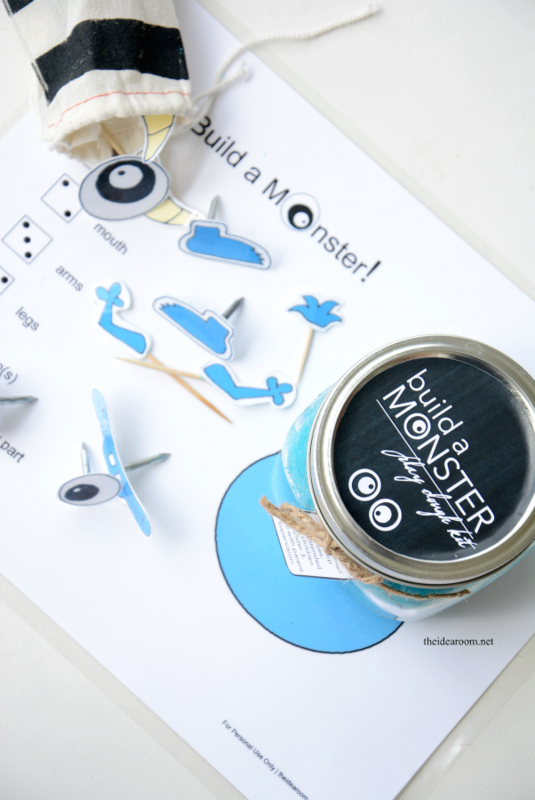 I’m new to the whole class Mom job and was searching for the perfect craft/game. I’m going to stay on the safe side with the 5 year olds and just have the glue the body parts on the printed sheet and I changed the “6” to “draw a spot” on the monster. Though I want to do it with play dough at home with my kids. Thanks!! The kids will love it. Enjoy. What a wonderful non-candy treat! Ive been looking for something to put in a Halloween treat bag since I have students that can not have candy and artificial colors and flavors. This is perfect! Is there any chance that you have these available as black line masters? Since I will need a total of 30, I thought it would be more economical to color the pieces myself, and just printing them in gray scale doesn’t look as nice as I would like. FANTASTIC! I am thrilled with this project and cannot to take one for each of my son’s pre-school classmates for their Halloween party! Thank you for sharing.